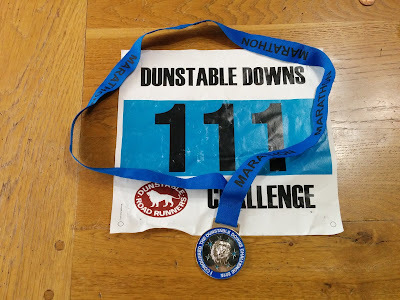 My third attempt at the Dunstable Downs Marathon Challenge (actually about 27.4 miles). This time with John from Trent Park. 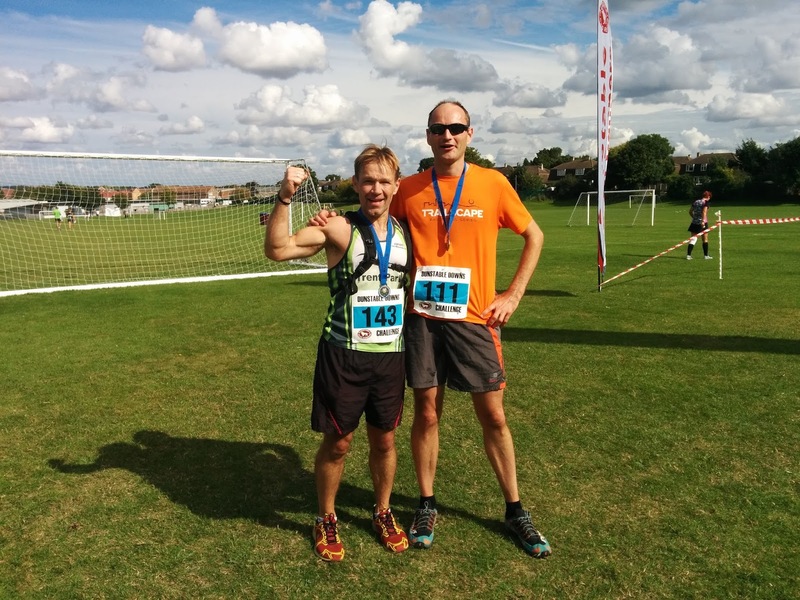 We ran 23 miles together before I edged ahead, feeling strong for the long downhill finish. No problems with navigation as I could remember the route from last year. Lots of hills, great views from the top of the Downs and a mild day, with the sun out for the last hour. 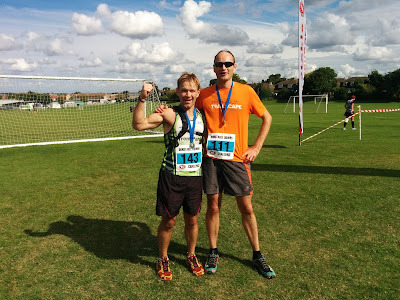 4:10:50 for marathon number 86, with John arriving a couple of minutes later. Given that John beat me at Three Forts last year, we definitely need a decider! 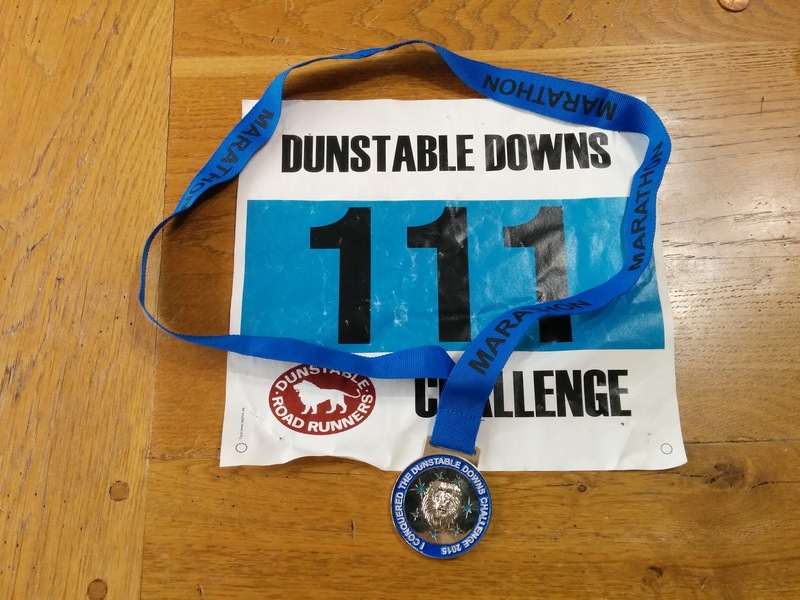 I was a minute slower than last year, but not fussed as I haven't been training much lately.